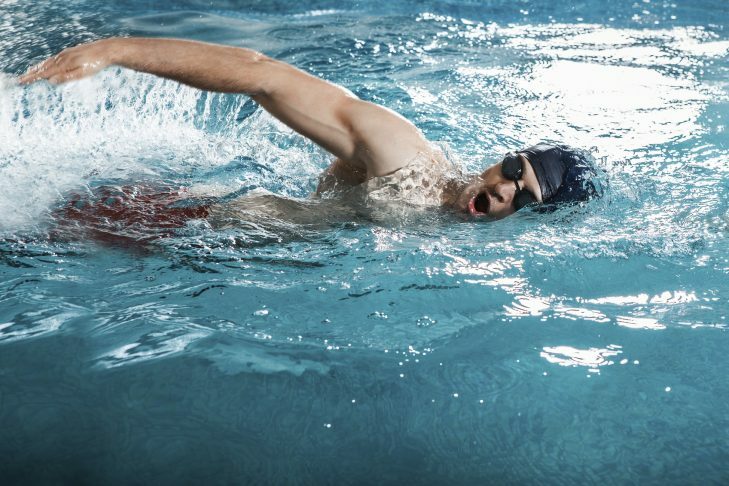 The Leventhal-Sidman Jewish Community Center (333 Nahanton Street) in Newton will offer a year-round Masters Swim training program on Sundays from 7:15-8:15am and Tuesdays and Thursdays from 6:15-7:15am. This program is geared for adults (ages 19+) who have an interest in improving their overall fitness, swimming for fun, developing better technique and training for triathlons or swim competitions. Includes professional coaching, structured workouts, drills and speed sets. For more information or to try a practice session, contact 617-558-6468 or aquatics@jccgb.org.